We're firm believers in the micro-adventure, and have been holidaying that way for years. You don't have to climb Everest to have an adventure, exploring on bikes, on foot, and from the sea is a great way to see what's around you. 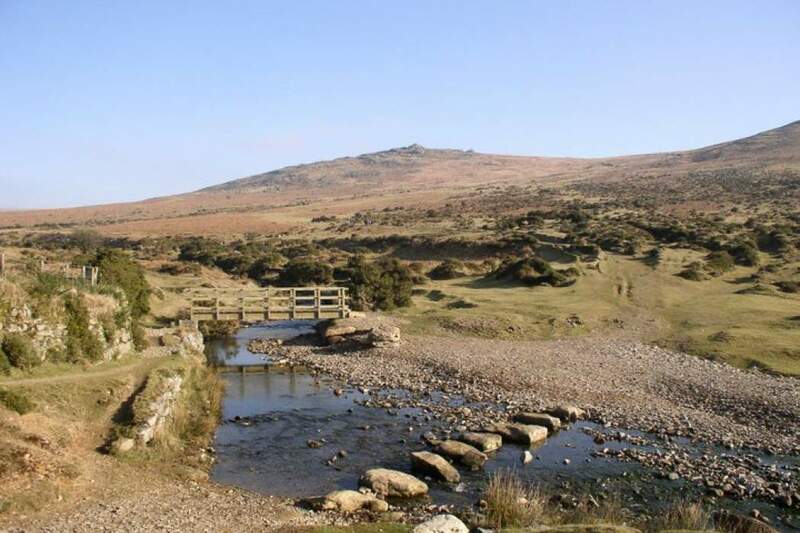 Join us for a 3 day trip, taking in the best tracks Dartmoor has to offer. For £200 your trip will be fully guided and your kit taken ahead of you. You'll have a backup mechanic to support you if needed, and your accommodation, breakfast and lunch are provided. 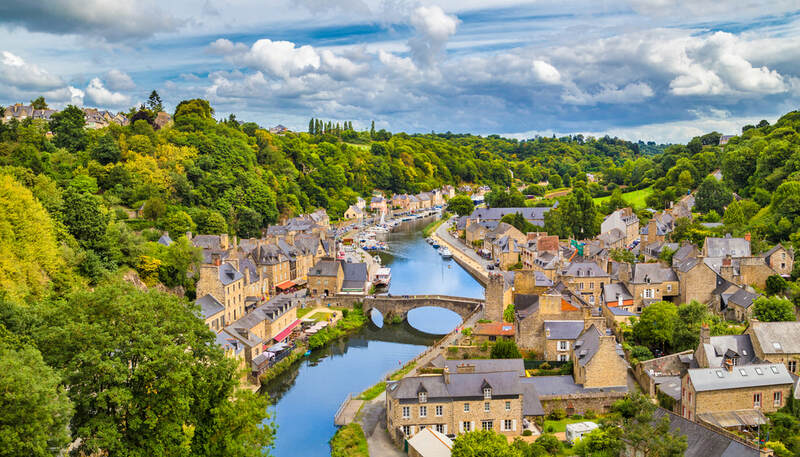 Our Brittany tours can be tailored to your needs. You decide how far you want to travel each day, the level of accommodation you're after and how long you want to tour for, and we'll put together a package to suit you. We can organise weekend trips, a fortnight of fun, and anything in between. If you're up for it, we can even link in with a French trail run somewhere along the way.